Ocean Sailing Academy is the most experienced and most established Training Centre for the RYA (Royal Yachting Academy) and SAS (South African Sailing) in Southern Africa, specialising in Sail and Power Career Training for the international yachting industry. Ocean Sailing also offers online and leisure courses, as well as the full range of local SAS courses compulsory for local cruising. Ocean Sailing Academy has training facilities in Cape Town for shore based training as well as the Powerboat Level 2 courses, and in Langebaan for practical Sail Training and Motor Cruiser courses. Its head office is located in Cape Town’s Gardens, one of the most loved and most sought-after tourist areas in the Mother City. In Gardens, Ocean Sailing Academy also offers its shore based courses, and is in walking distance from a variety of restaurants, shops and accommodation to suit all types of budgets. Langebaan, a picturesque, modern town that borders onto the scenic West Coast National Park, boasts sunshine almost all year round, safe waters and reliable winds. A true paradise for watersports lovers. Training facilities include 2 motor yachts and a modern, well-equipped lecturing facility. After completing sailing course with the original Ocean Sailing Academy based in Durban in 2000, Chris decided to make sailing his career. This is where his sailing adventure began. From sailing into the less explored locations on the African coast or the jet setters seaside resorts of the Mediterranean and Caribbean. 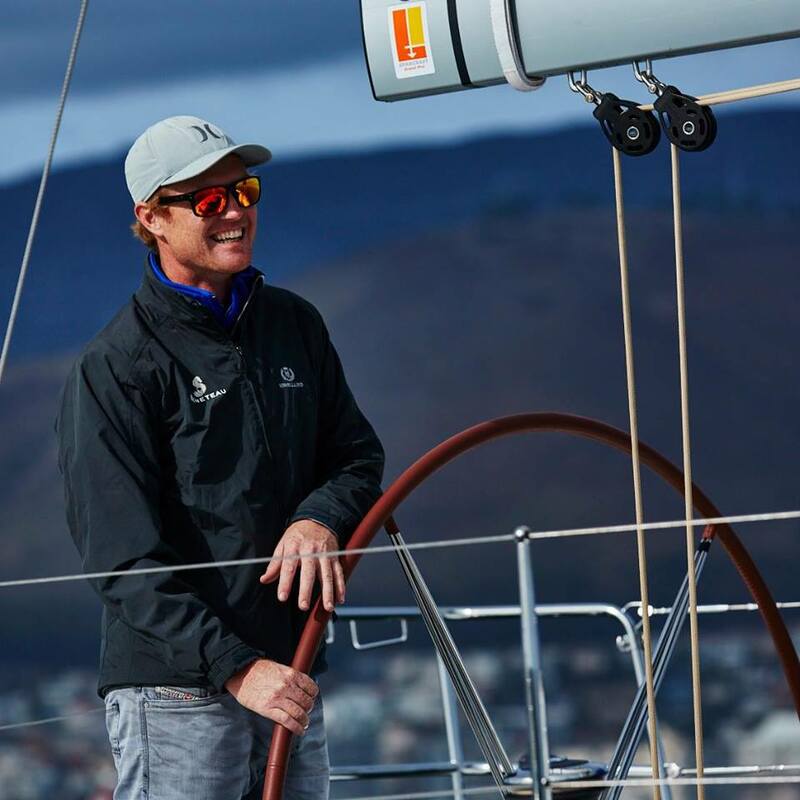 After completing a successful Super Yacht career he decided to head back to South Africa to gain more experience along the challenging South African coastline. This enabled Chris to enter into the Marine Research before returning to Ocean Sailing Academy Cape Town as the new Principal in 2014.